XenServer is a turnkey open source virtualization solution that provides out-of-the box virtualization and cloud computing. 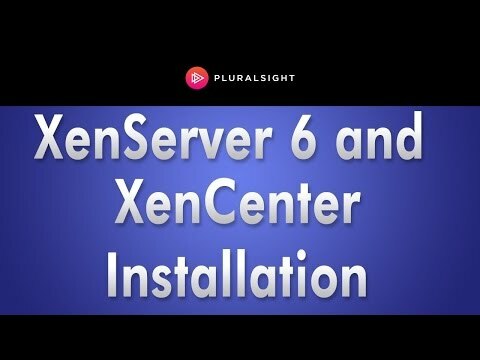 XenServer includes the Xen Hypervisor, the enterprise ready XAPI toolstack and integrations for cloud, storage and networking solutions. Citrix XenServer also supports vGPU from Nvidia Grid and MxGPU Multi-User GPU from AMD RadeonPro. Citrix XenServer is also a platform with 3 apps listed on AlternativeTo. Browse all 3 apps for Citrix XenServer. Citrix XenServer (sometimes referred to as Citrix) was added by DarthDogCow in Jul 2011 and the latest update was made in Apr 2019. The list of alternatives was updated Mar 2019 There is a history of all activites on Citrix XenServer in our Activity Log. It's possible to update the information on Citrix XenServer or report it as discontinued, duplicated or spam. GPU cloud computing made easy. Effortless infrastructure for Machine Learning and Data Science. Alternatives to Citrix XenServer for Linux, Windows, Web, Self-Hosted, Mac and more. Filter by license to discover only free or Open Source alternatives. This list contains a total of 25+ apps similar to Citrix XenServer. Maybe you want to be the first to submit a comment about Citrix XenServer? Just click the button up to your right!